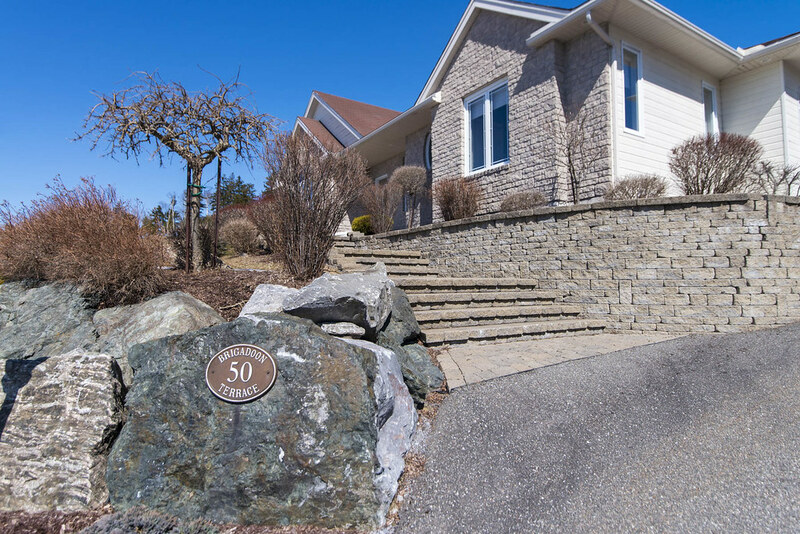 This gorgeous custom built home is surrounded by gardens and stonework – an elegant interlock staircase leads up to the front entrance. 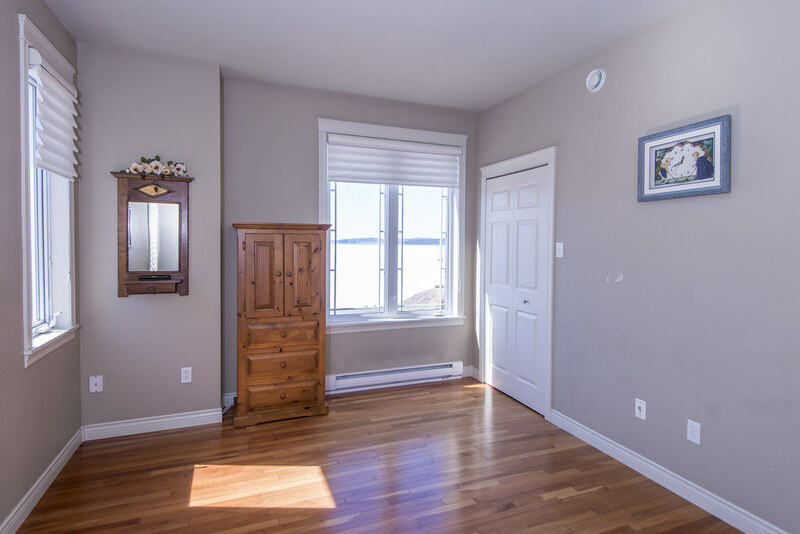 With stunning views of the Kennebecasis river, this house is perfect for entertaining – the main level features a stunning foyer, large living room & dining room divided by a shared propane fireplace, topped off with vaulted ceilings, gleaming hardwood floors, and large windows providing great natural light throughout. 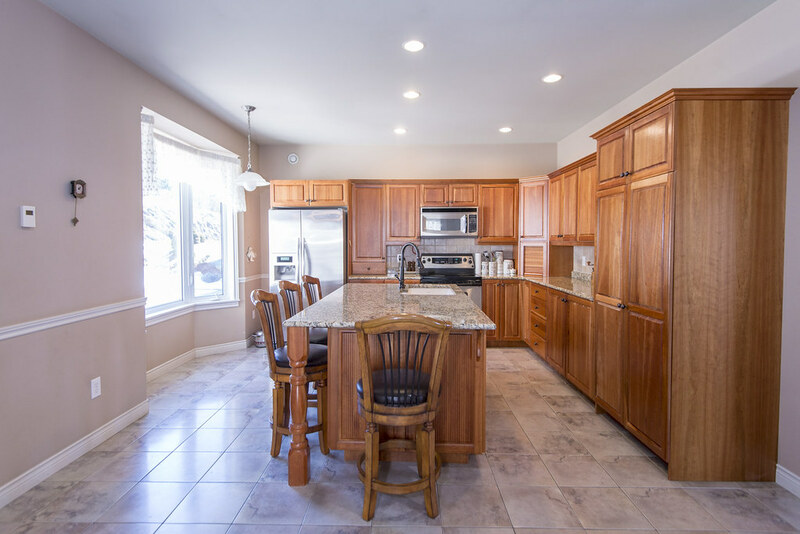 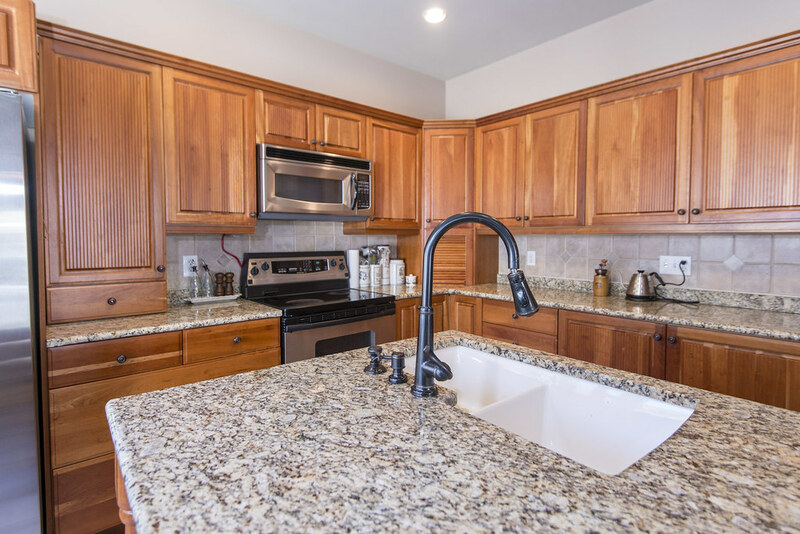 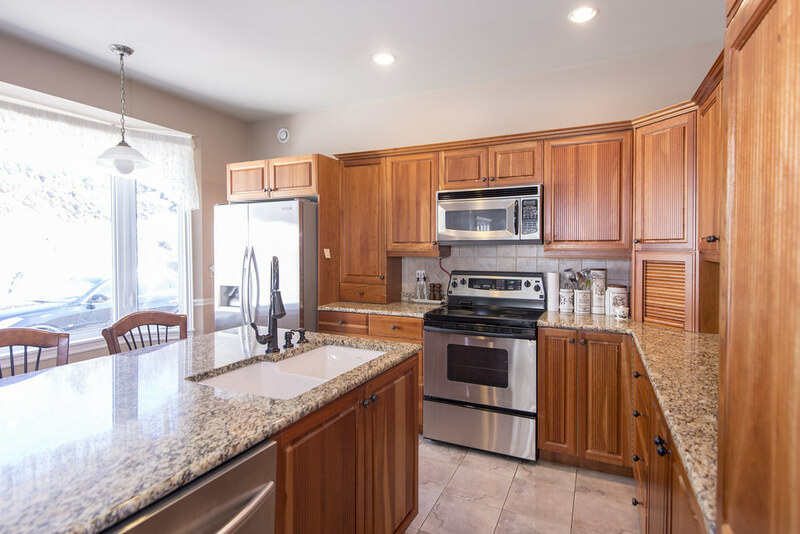 The kitchen features a bay window, granite counter-tops, a huge island with seating, solid wood cabinets and 2 pantries, providing loads of cupboard space. 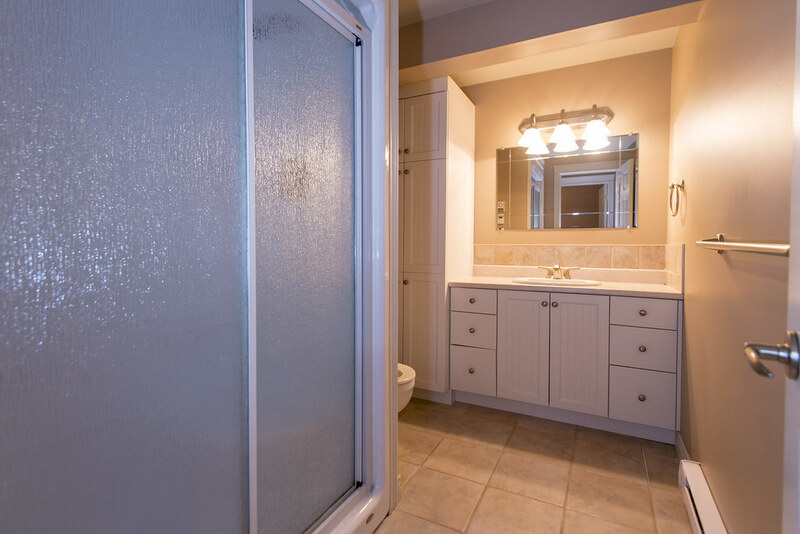 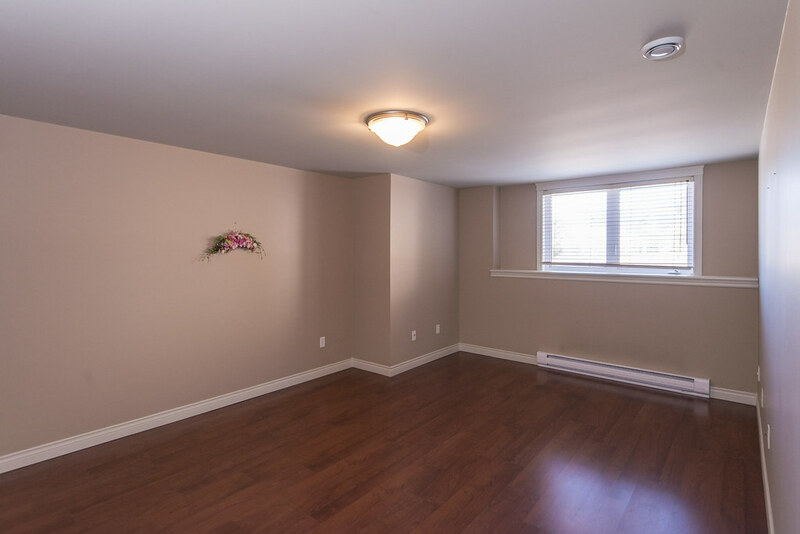 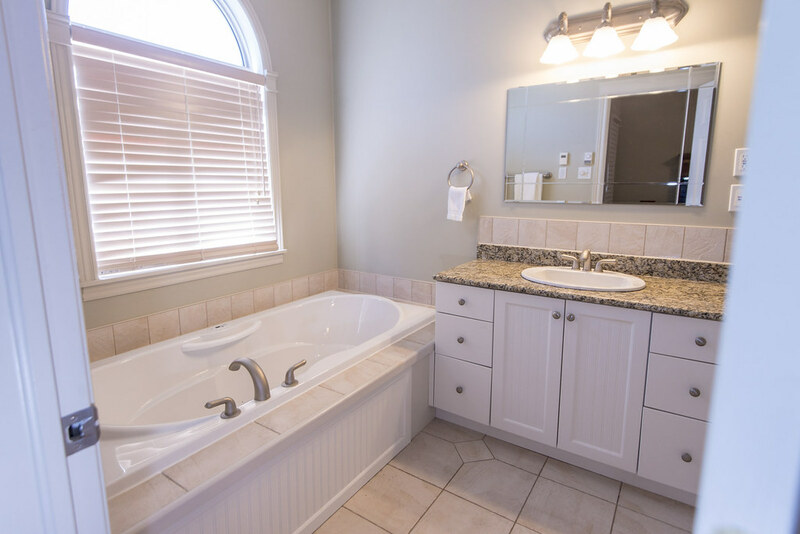 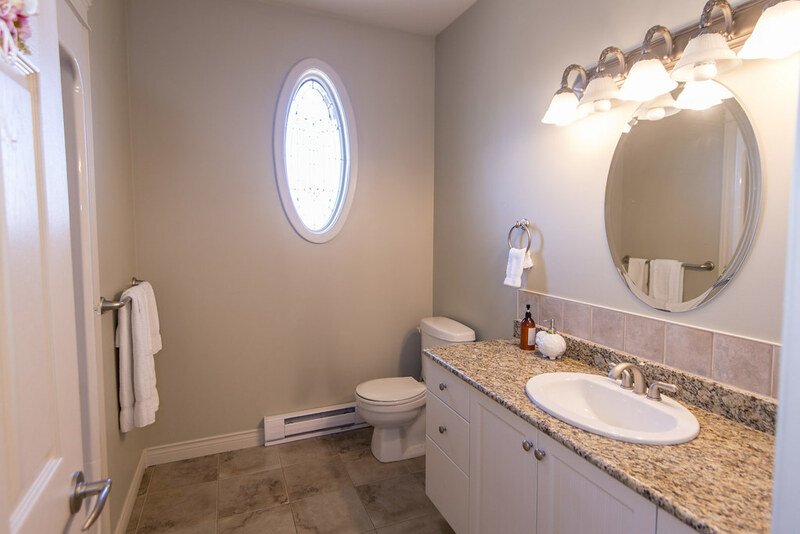 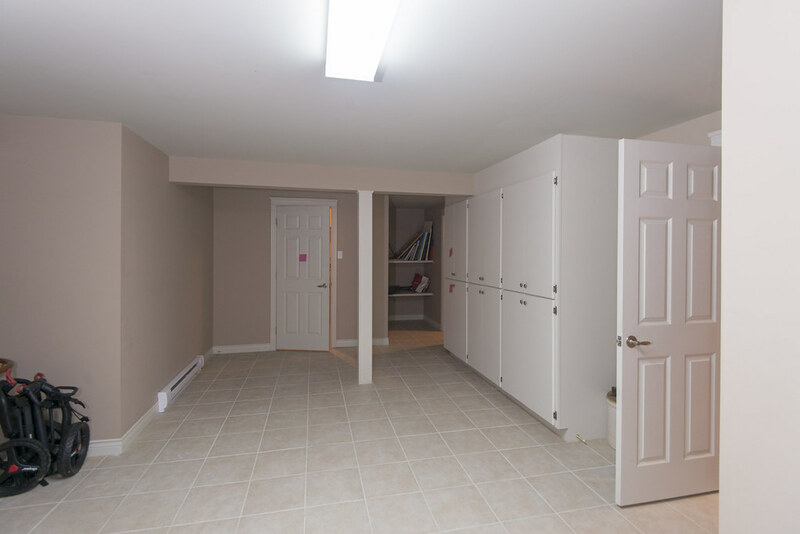 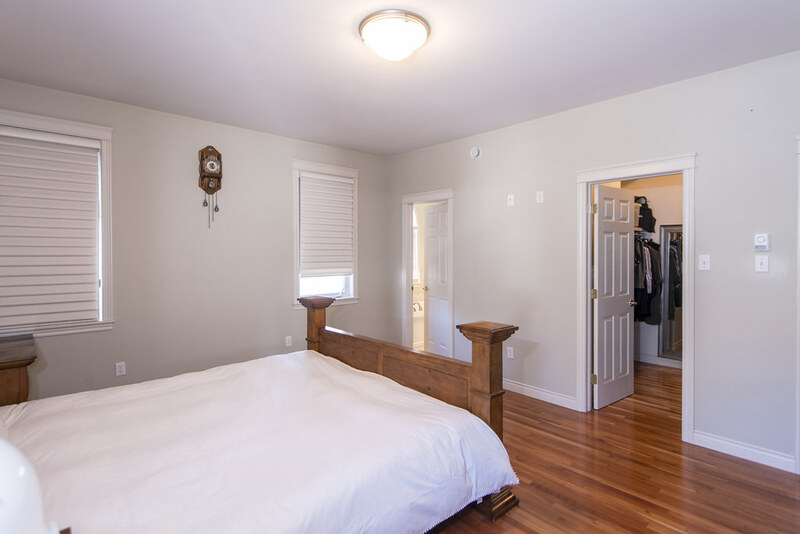 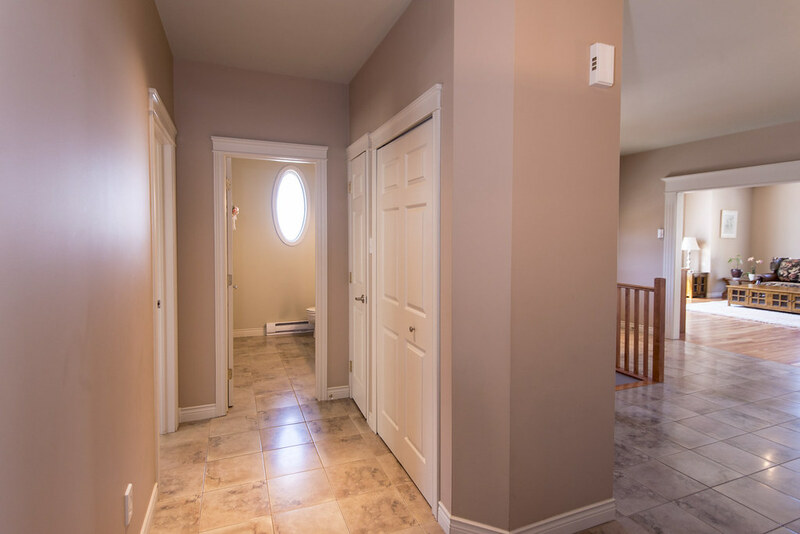 On the same level, there’s a mudroom and laundry off the kitchen, a great-sized master bedroom including an ensuite with heated floor and walk-in closet plus a 2nd bedroom and full bath. 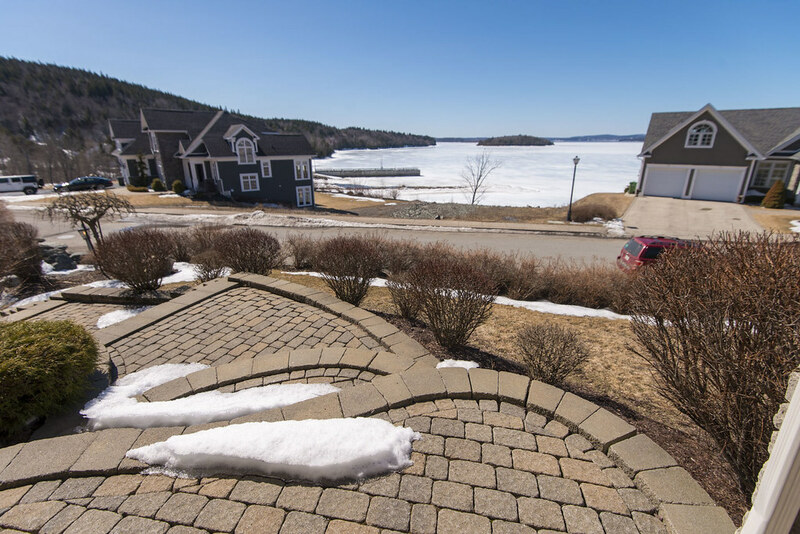 Step out onto the large deck to relax, entertain and enjoy the perfect sunset views over the river. 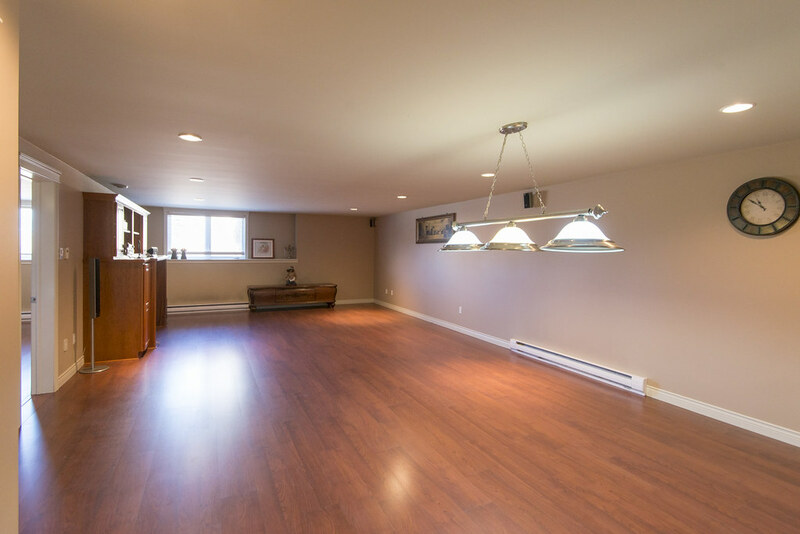 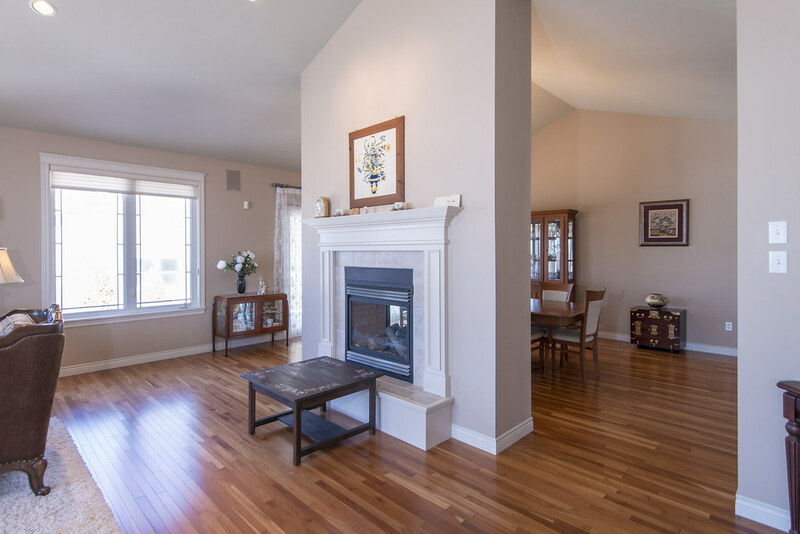 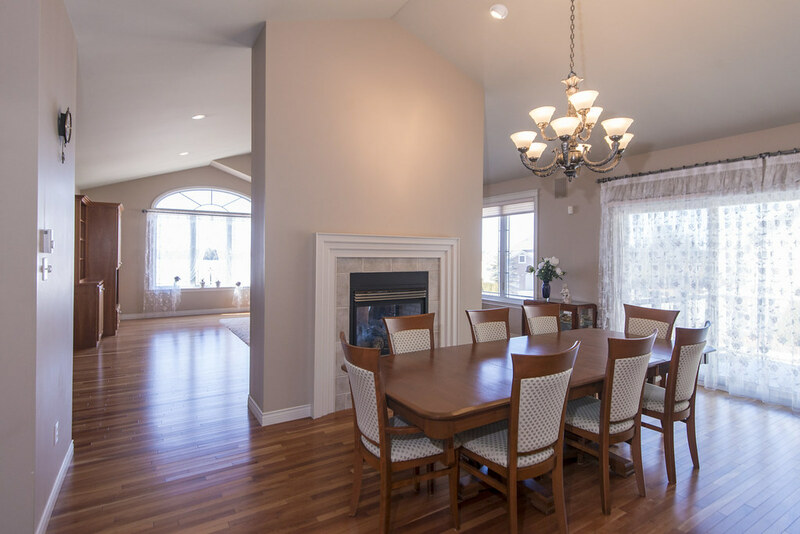 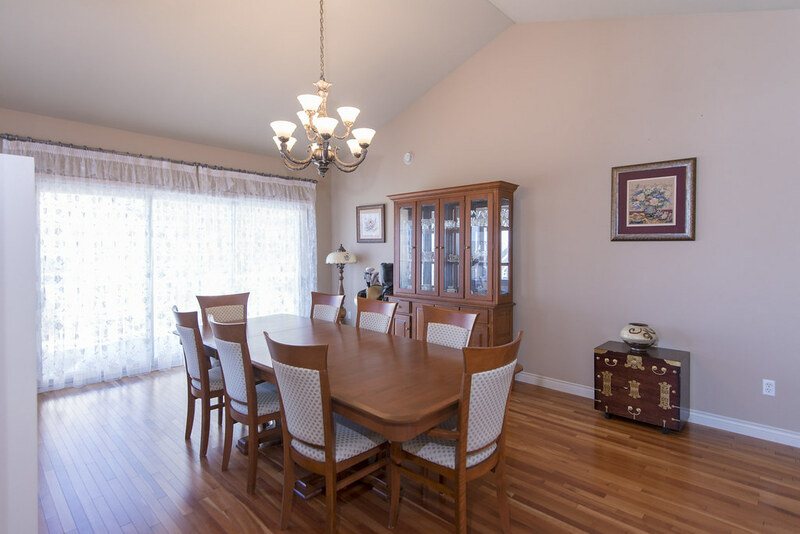 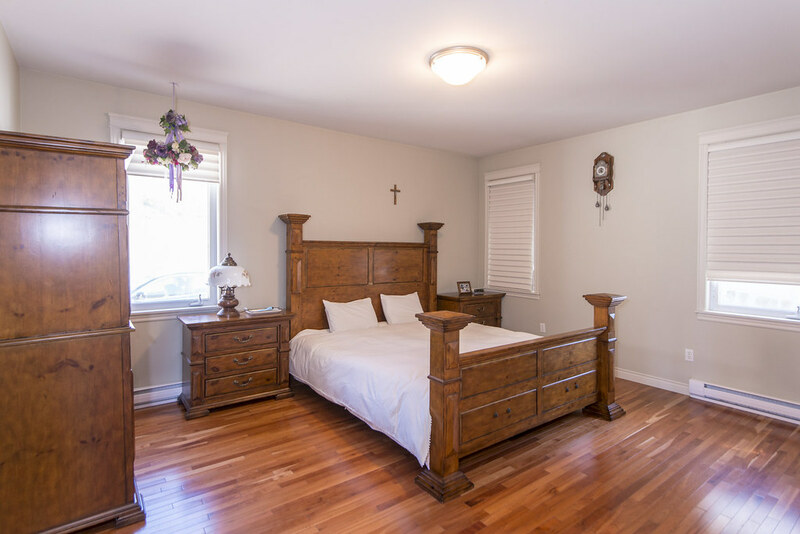 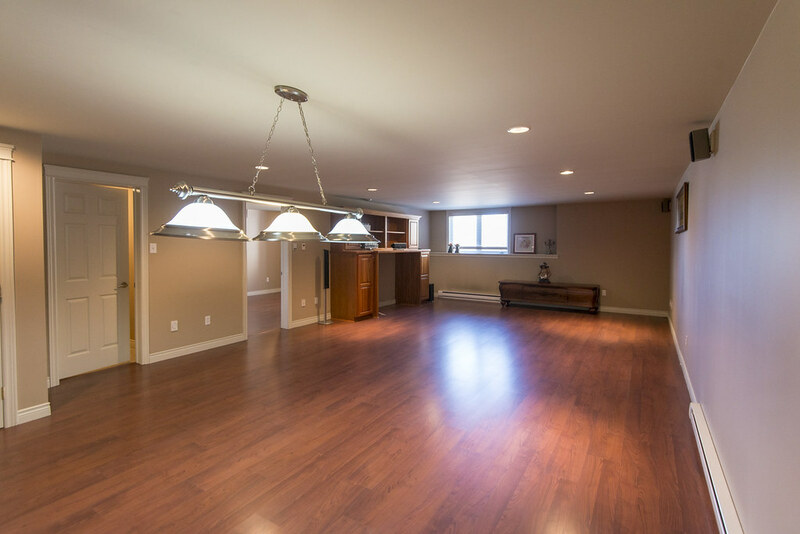 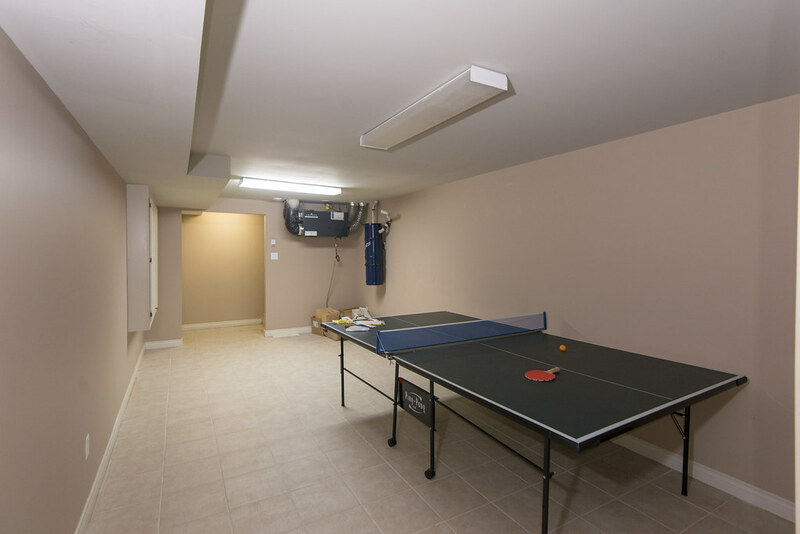 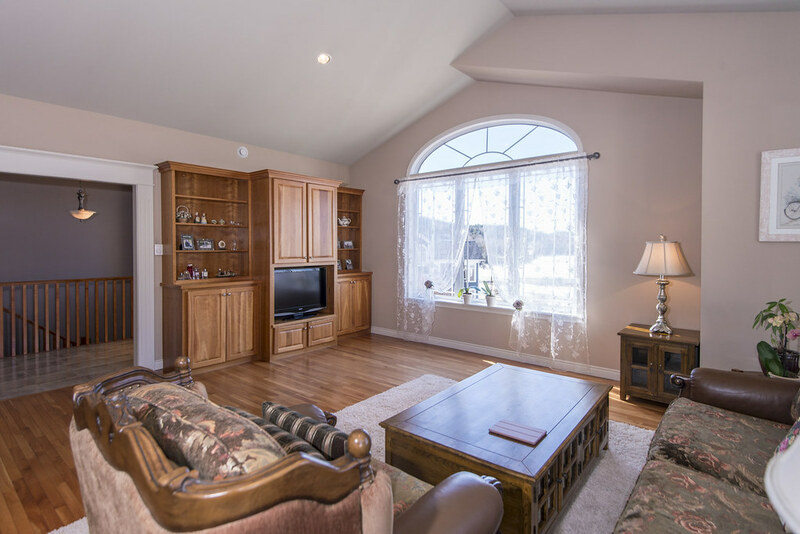 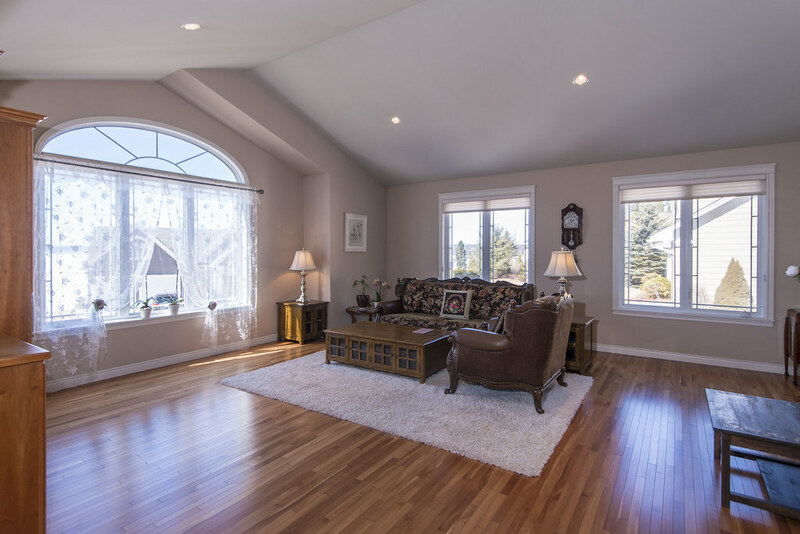 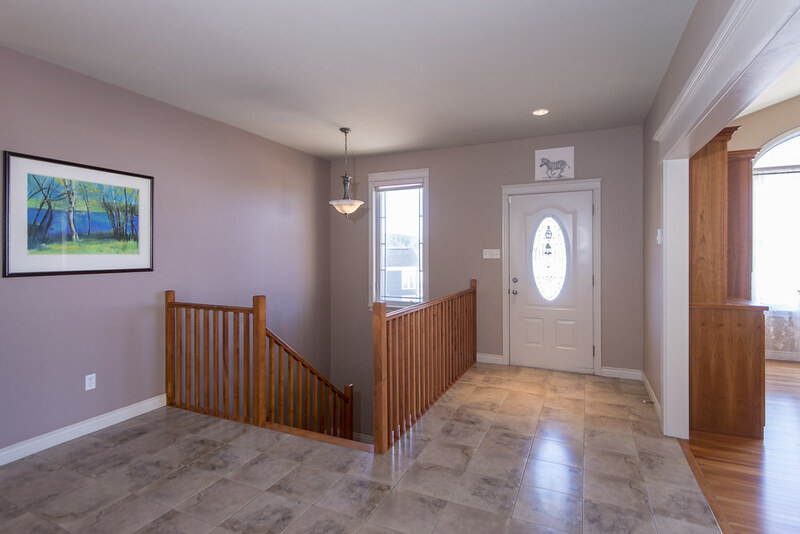 Take the hardwood staircase to the lower level that includes an enormous family room with built-in cabinets, a playroom, full bath, 3rd bedroom, den, games room/gym and work-room with handy access to the heated double garage. 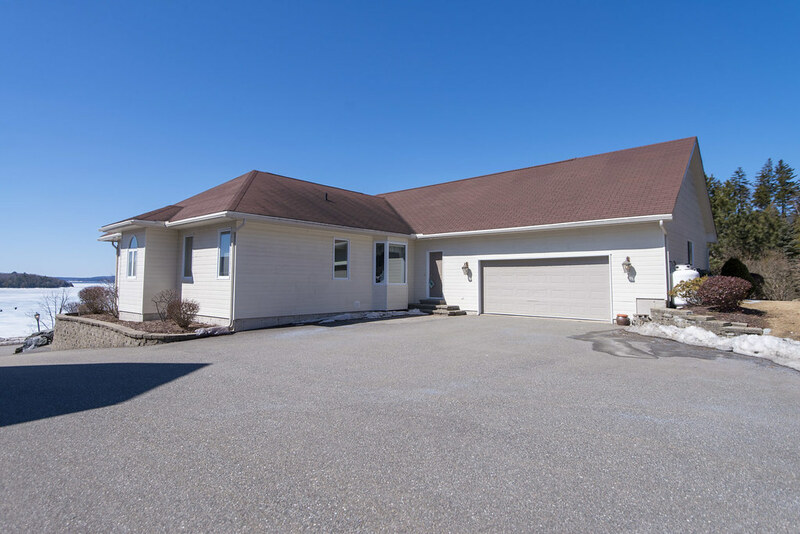 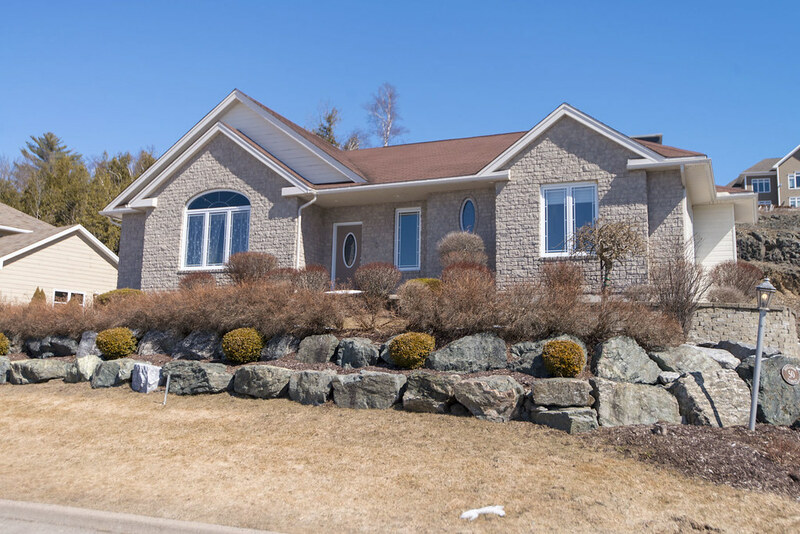 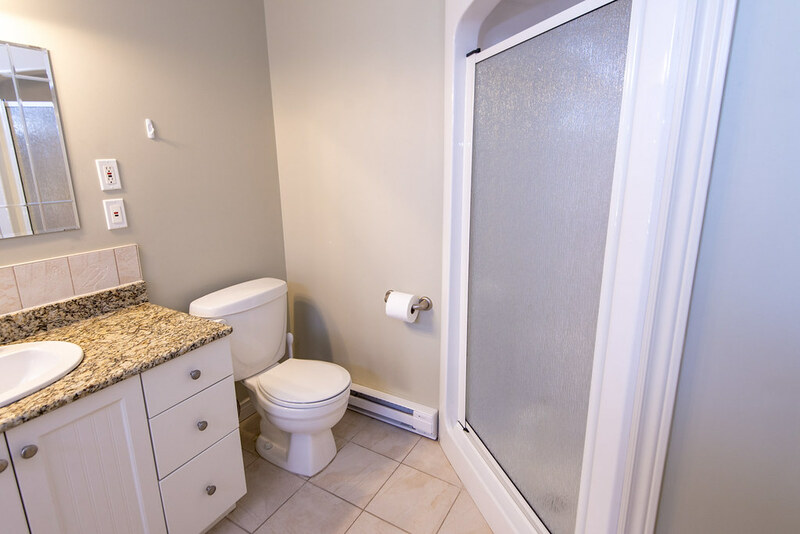 Professionally landscaped, in a quiet cul-de-sac with a paved driveway and a well-maintained yard, this Milledgeville gem is close to golfing, UNB, the cable ferry, the Royal Kennebecasis Yacht Club, the Hospital and Uptown Saint John.